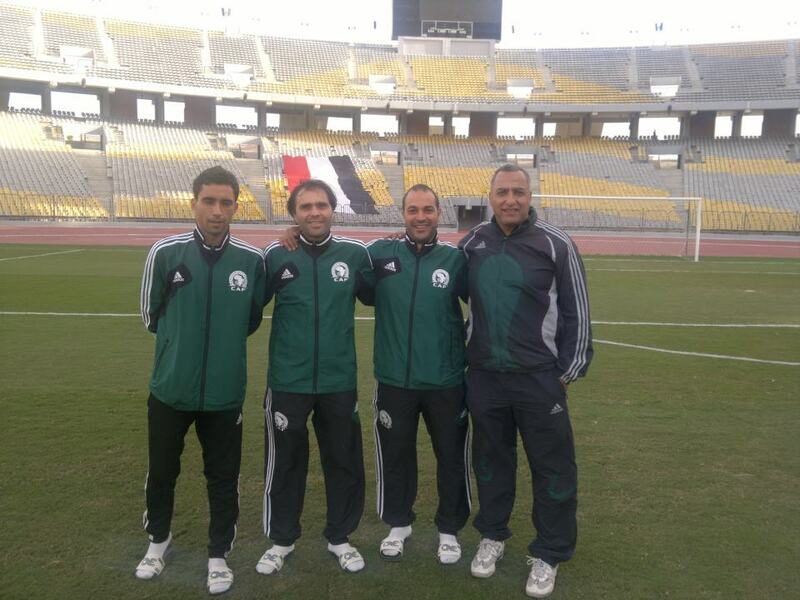 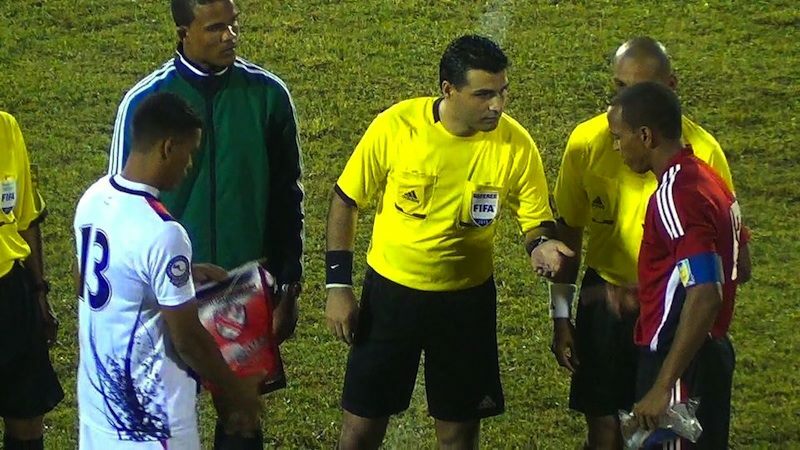 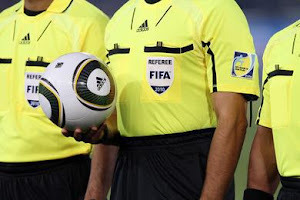 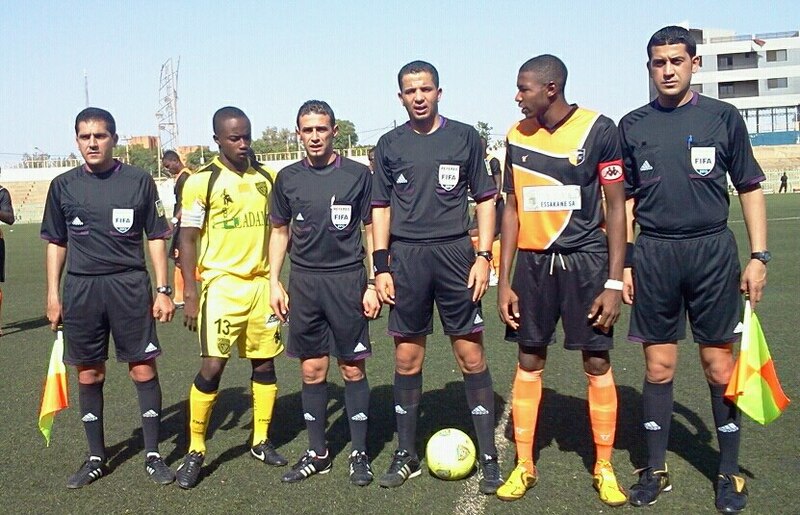 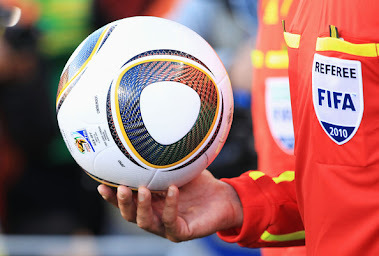 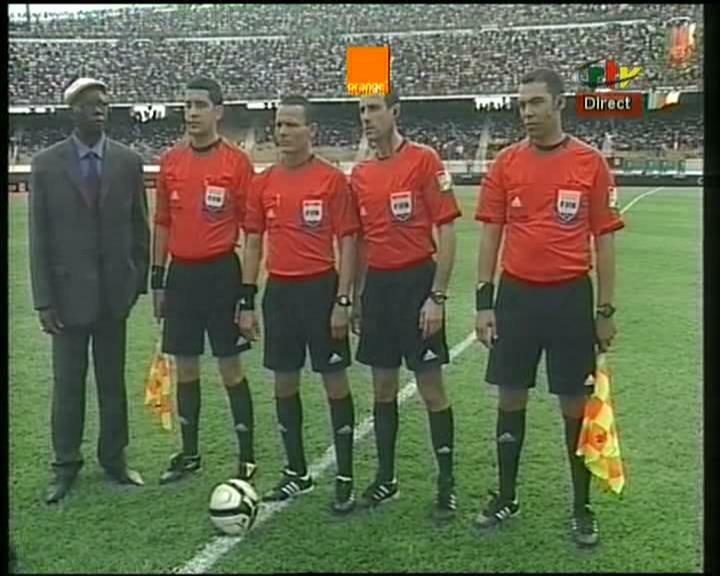 After Djamel Haimoudi during the last African Cup of Nations in South Africa, it is another Algerian referee who has been selected for the final of a major CAF competition this year. 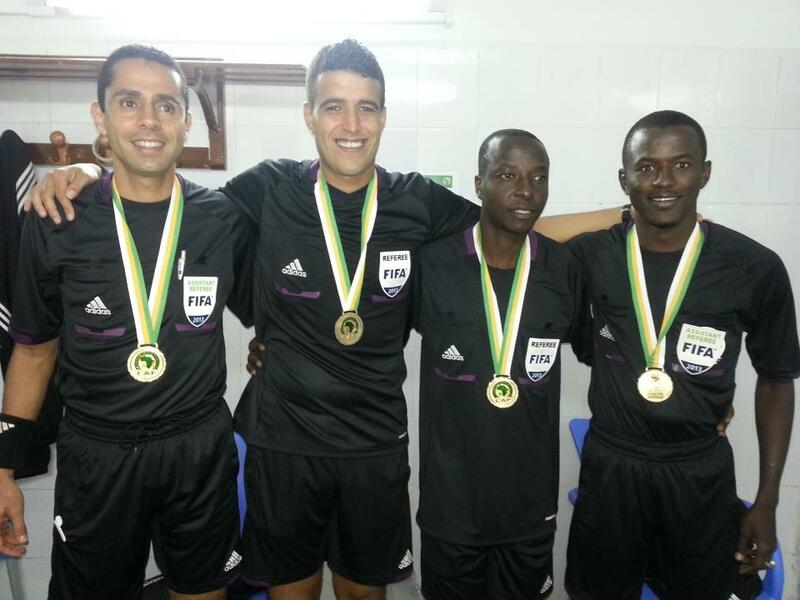 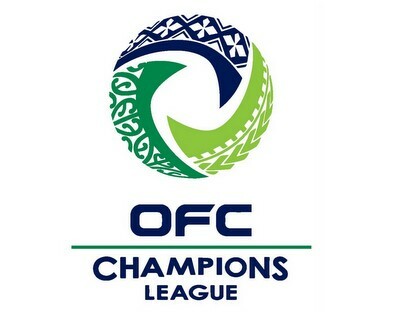 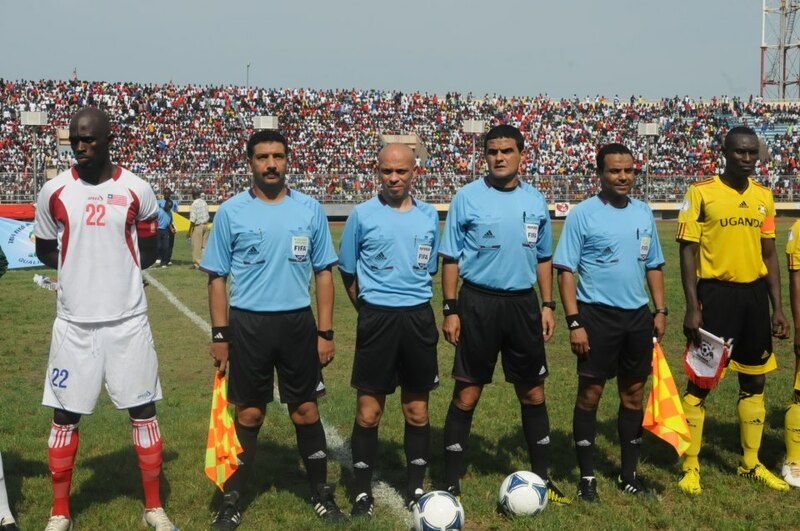 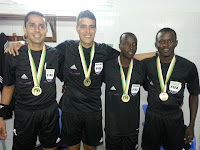 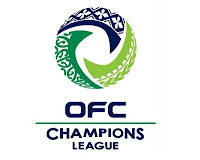 Mehdi Abid-Charef (32, born Dec.14 1980) will be officiating the final of the CAF under-20 Youth Championship this Saturday between Ghana and Egypt, in Oran. 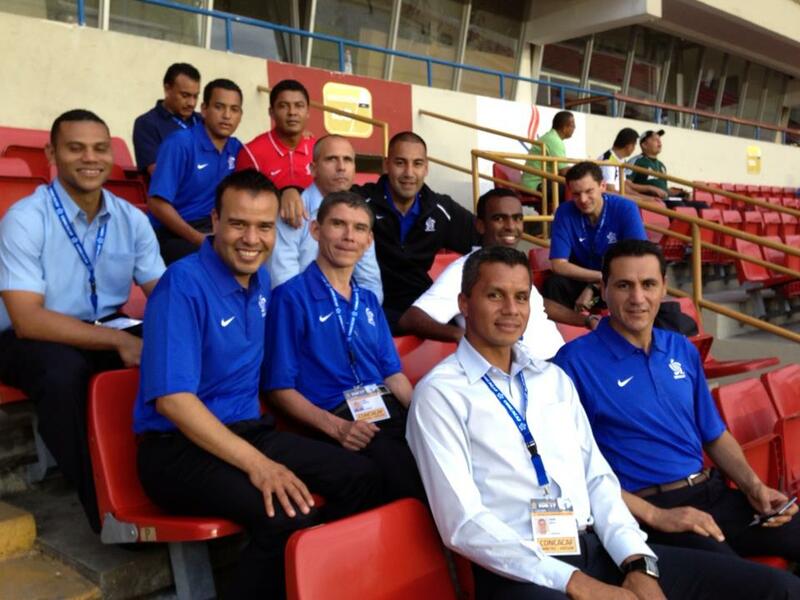 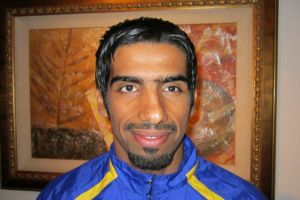 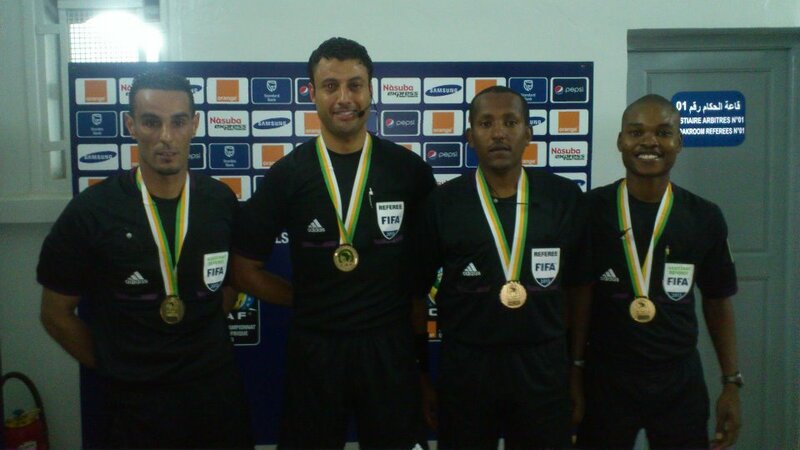 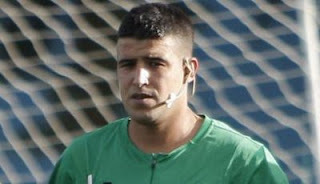 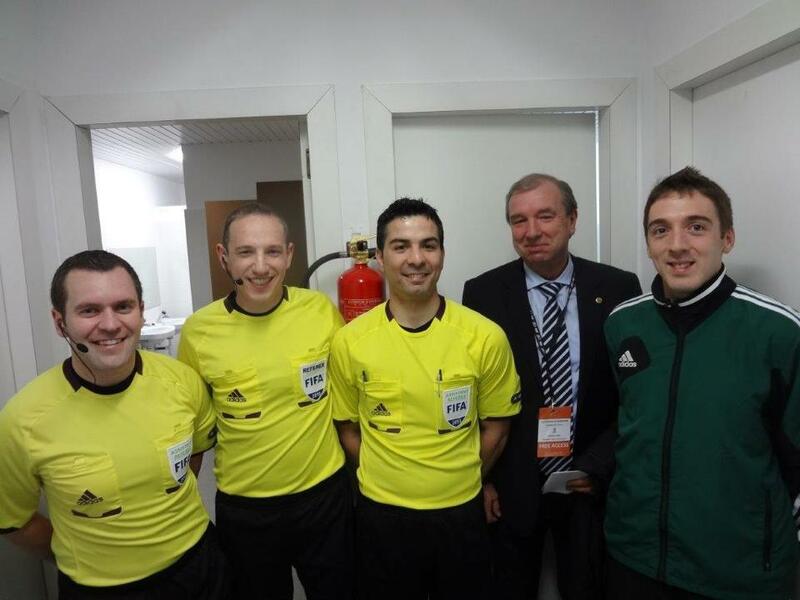 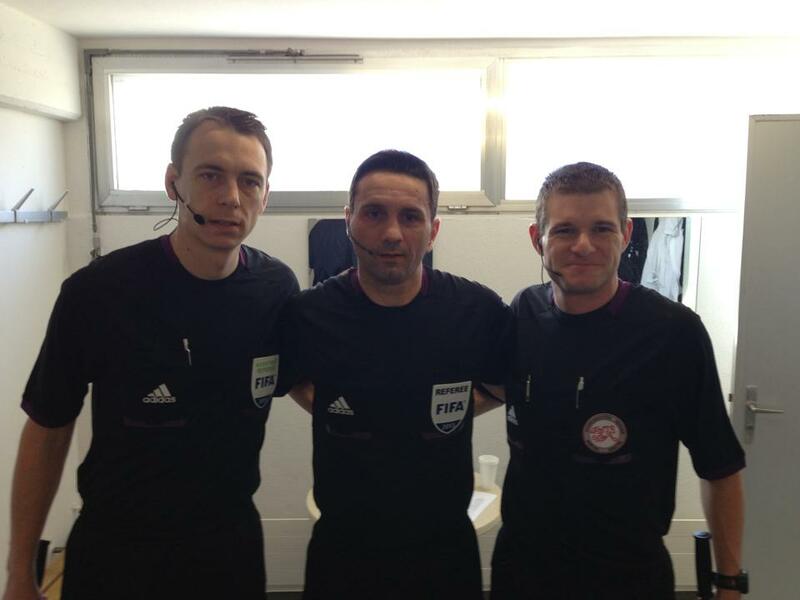 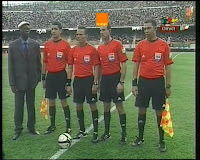 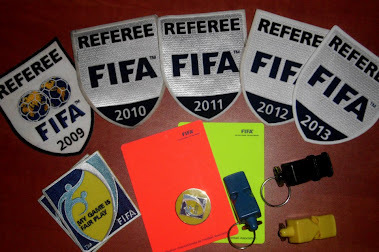 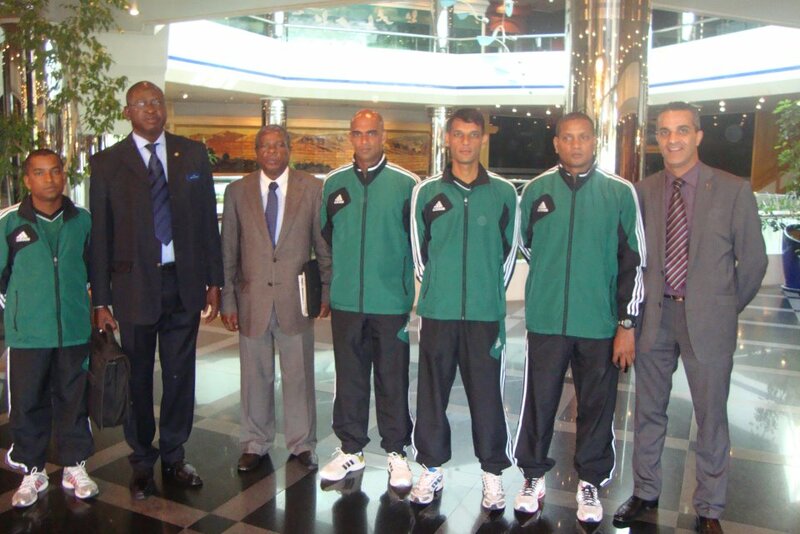 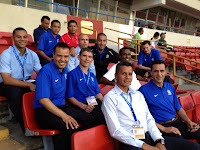 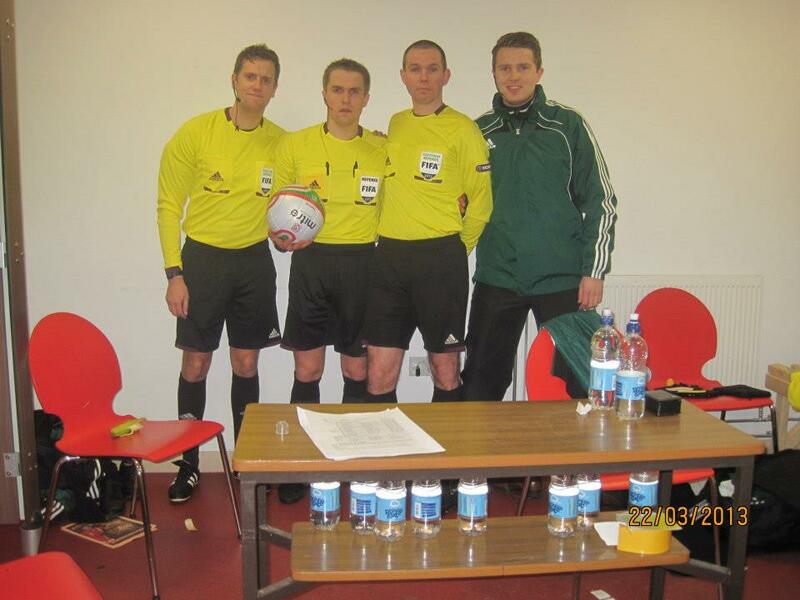 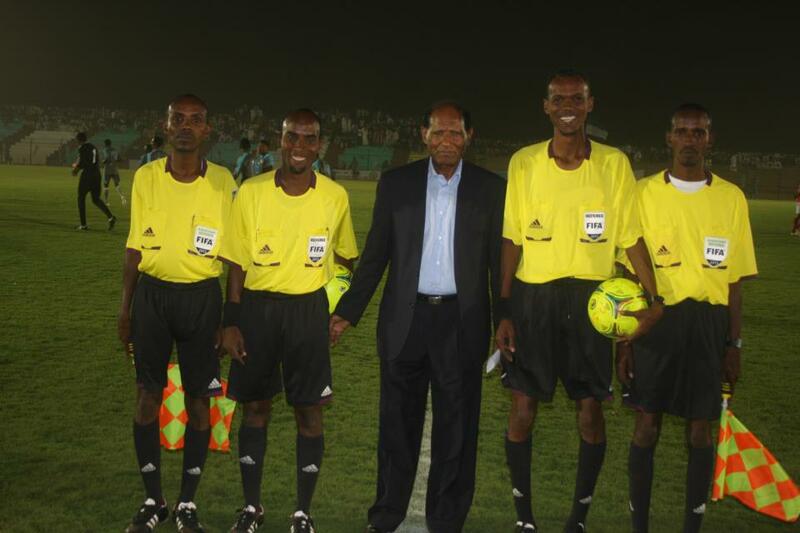 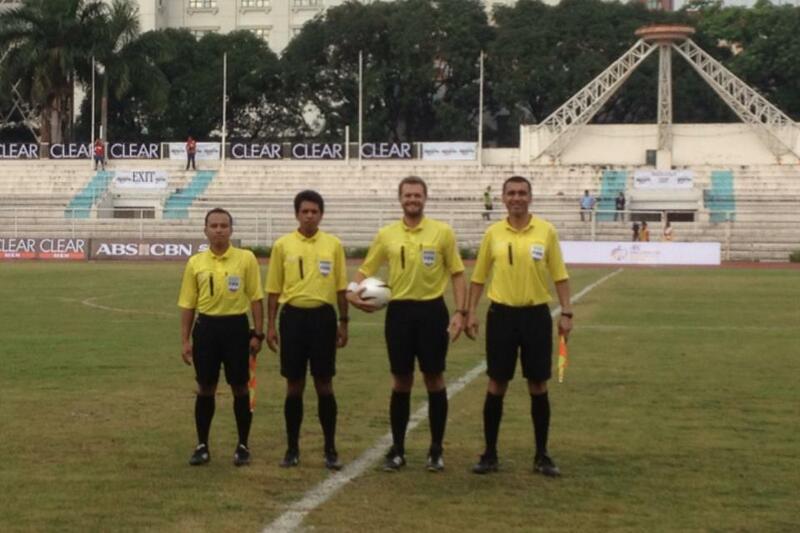 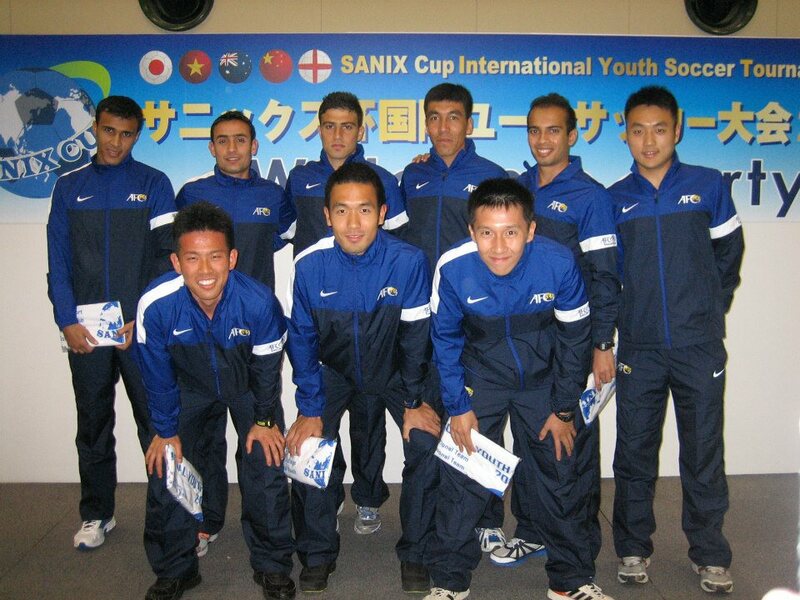 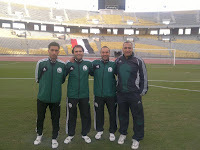 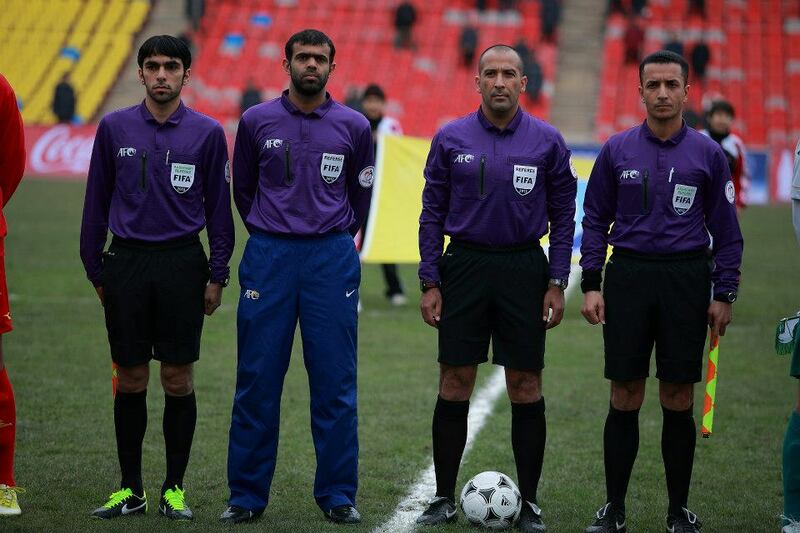 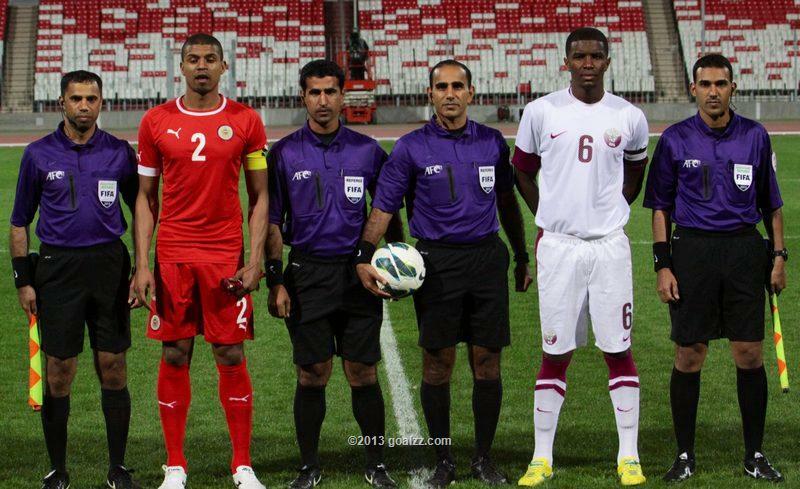 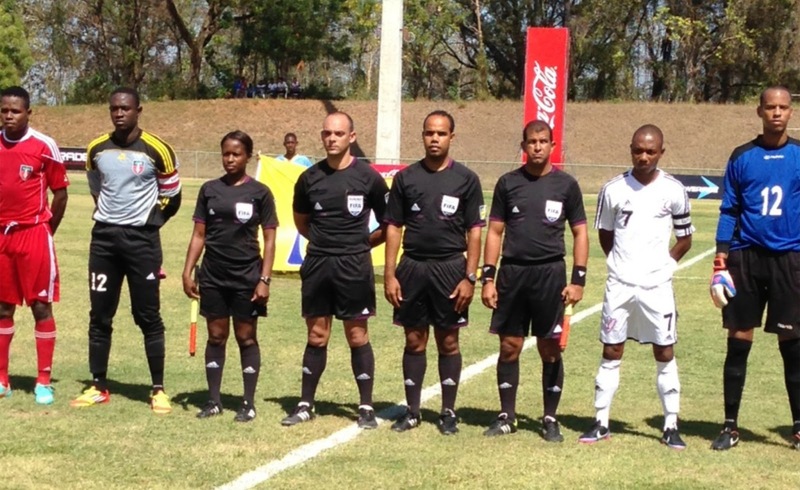 Mehdi Abid -Charef works as a state engineer in Algiers, and has been a FIFA referee since 2011. 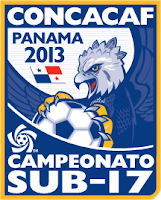 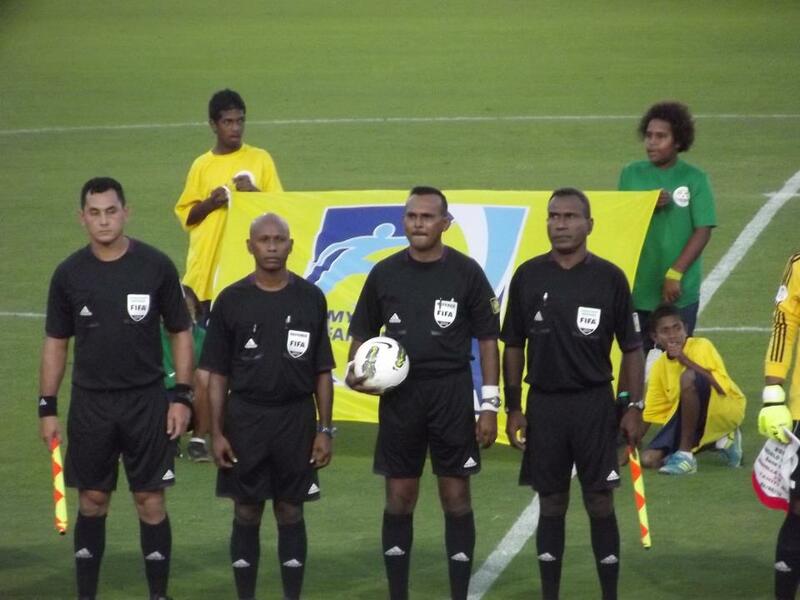 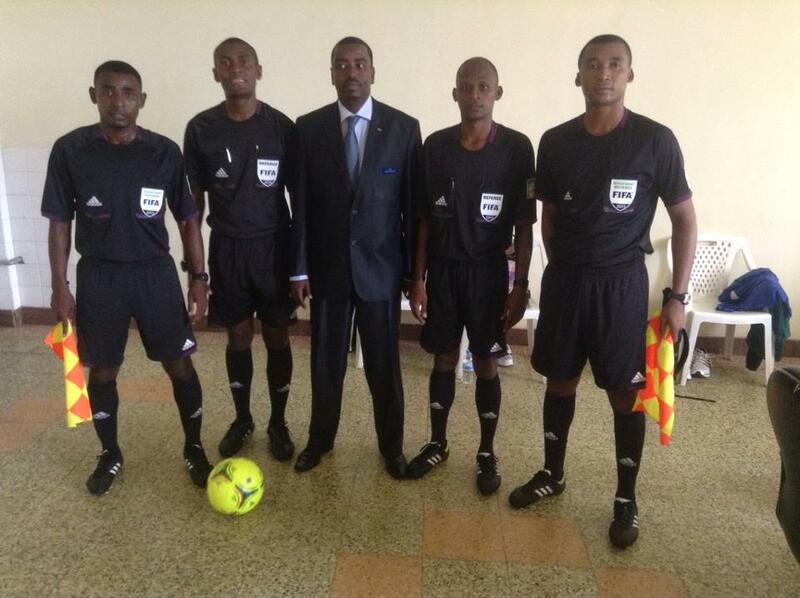 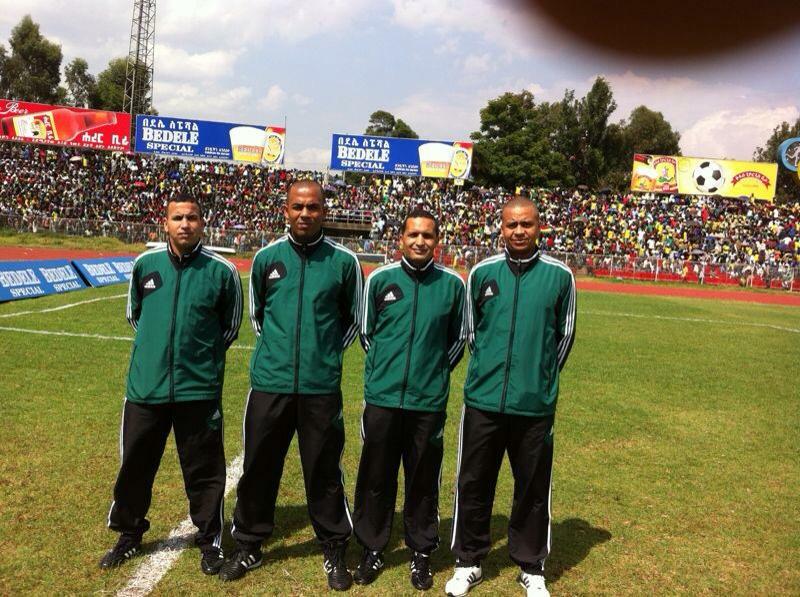 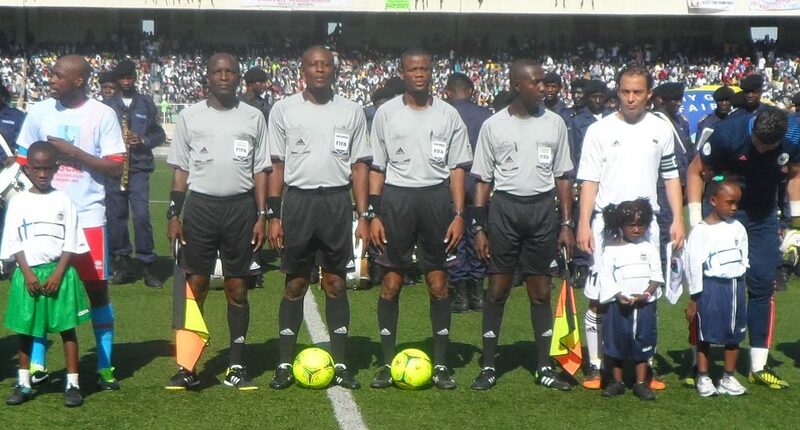 It will be his second match in this competition as he officiated Gabon vs DR Congo (0-0) during the group stage. 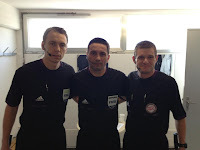 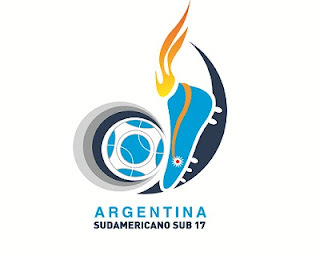 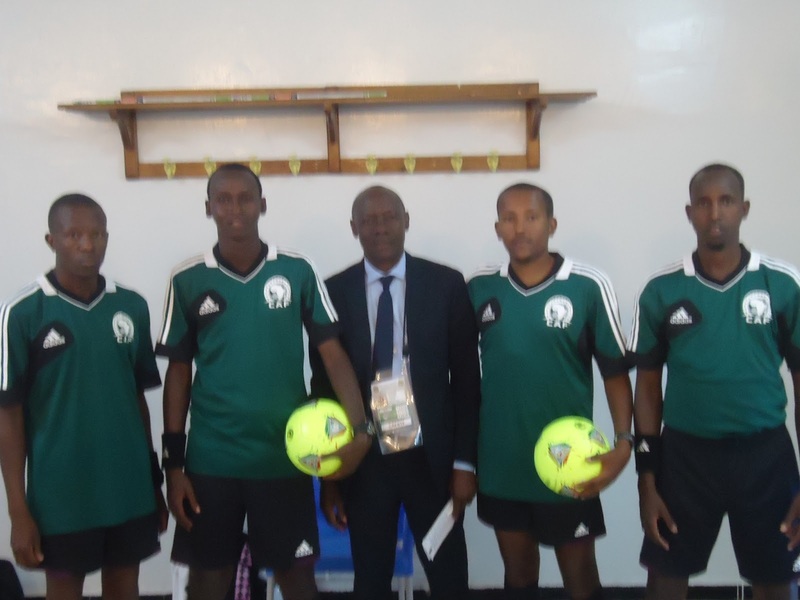 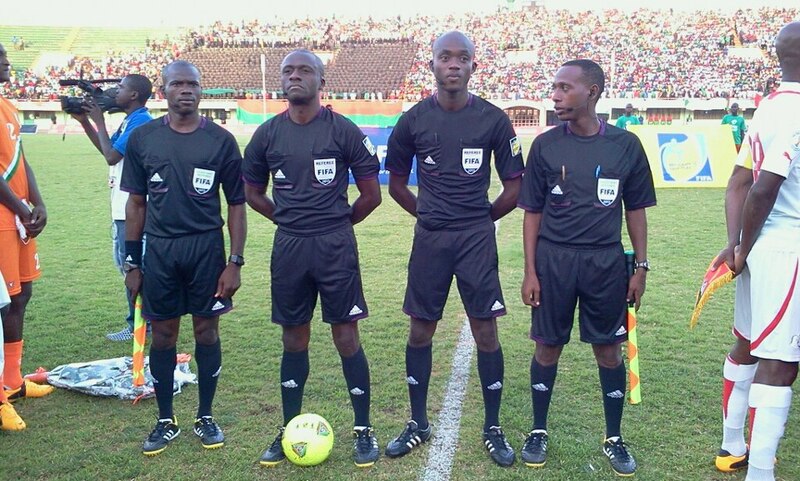 For this final, he will be assisted by El Hadji Malick Samba (Senegal) and Anouar Hmila (Tunisie); The 4th official will be Hudu Munyemana from Rwanda.